Providing you the best Technical MCQ of C, C++, Java programming and DSA with answers and their explanations. Multiple Choice Questions (MCQs) related to C Programming Language. 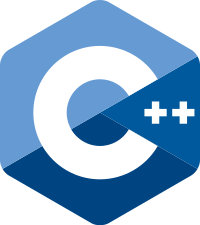 Multiple Choice Questions (MCQs) related to C++ Programming Language. 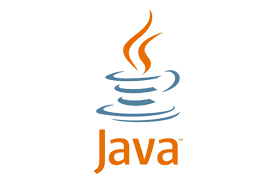 Multiple Choice Questions (MCQs) related to Java Programming Language. 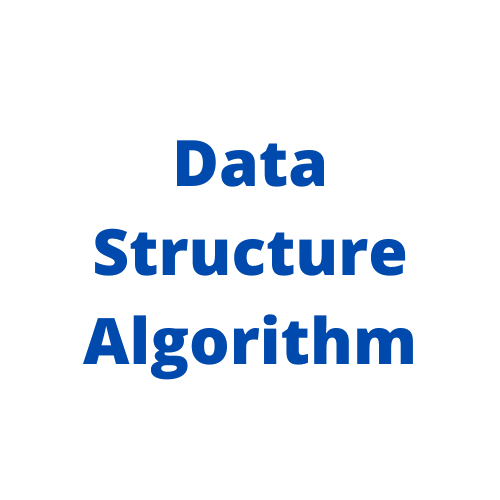 Multiple Choice Questions (MCQs) related to Data Structure and Algorithm. We Provide the best online programming courses or tutorials. 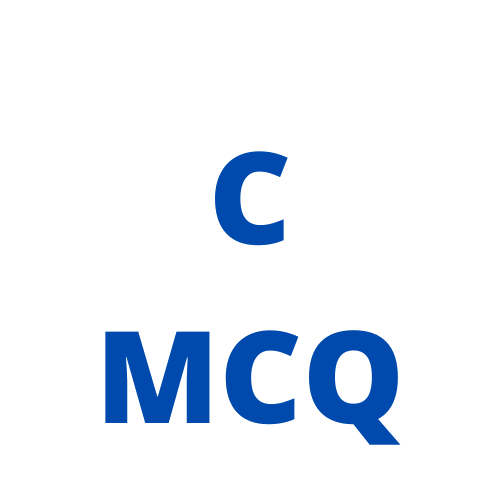 Technical mcq are available for three programming language c,c++,java.